I’ve put on a pound or two, and by “two,” I mean two dozen. I achieved this by strictly adhering to the “Fatkins” diet which I explained a couple of weeks ago. If you remember the “food pyramid” from school, the Fatkins diet is different. Fatkins is more of a “food circle,” like a pie. A third of the pie represents sugar, a third is fats and the final third is highly processed starches. Oh yeah, and another third is preservatives. It’s an odd shaped pie. Recently, my family visited Seattle for the weekend. My accident happened that Saturday night. We spent that afternoon eating a Russian delicacy called a “piroshky,” at a shop creatively called Piroshky Piroshky. Piroshkies are a pastry stuffed with tasty fillings (for example, Potato and Cheese), inside a carbohydrate-based pocket. So, if you like carbs stuffed inside carbs, this is your place. 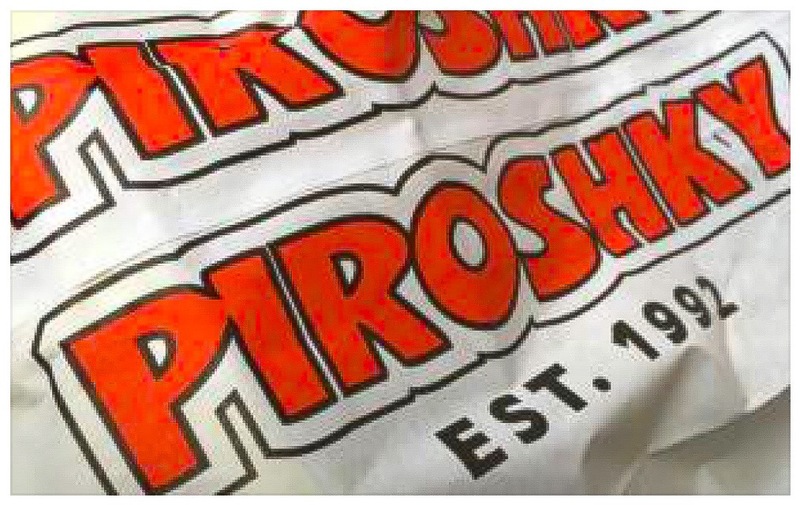 If Dr. Atkins weren’t already dead, even showing him a piroshky would kill him. Most of these delicacies have all the light and fluffy composition of your typical boat anchor. You know how after an alligator swallows an unlucky creature it likes to flop down on a sandy beach for a nap? That was us, but there weren’t any sandy beaches available, so we went back to the Embassy Suites. This was a big mistake, because Embassy Suites offers a “Manager’s Reception” every evening – complementary drinks and a bowl of corn chips the size of Cuba. It’s the “Bay of Pigs” every evening at Embassy Suites, and I mean this literally. On my way back to the hotel I made a commitment that I wouldn’t touch the chips. None. Not a bite. The emphasis I placed on this commitment made it all the more painful as I cleared all the empty chip containers from my table. The problem with eating a cubic square foot of corn chips is that once they enter your stomach, they swell up like a sponge. I had no choice but to head to my room in search of a sandy beach. An hour later, my hip daughter Zoe suggested we go to a hip Seattle restaurant called Toulouse Petit Kitchen. I don’t know who named this place, but I can assure you there was nothing petit about it. I sat staring at the menu like a bloated whale. I announced to my family that not only was I not hungry, I was absolutely stuffed to maximum capacity. I couldn’t eat another thing. As I struggled to polish off the last of my entrée 45 minutes later, I realized that I had officially eaten all recommended food groups of the Fatkins pie. I had eaten all four thirds. You made it to the end! Please make my day and Share! Previous Post“High” From Oregon , Oops, I Meant “Hi”Next PostJust How Much Pee Can One Dog Hold?